TRENTON — JFK Health in Edison, one of the last few remaining independent hospitals in New Jersey, will merge with one of the largest health provider chains in the state, according to an announcement by top officials at both nonprofit entities on Tuesday. 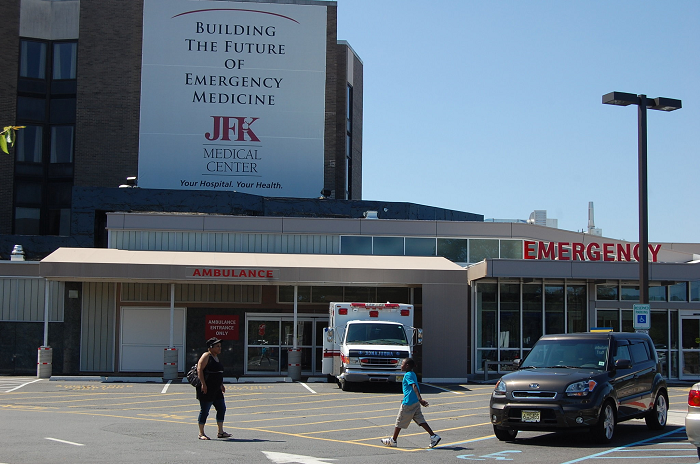 The decision for Hackensack Meridian Health’s to acquire JFK — once state and federal approvals are secured — builds on the hospital industry’s history of large consolidations amid uncertainty in Washington, D.C., and a cutthroat marketplace. “In a rapidly changing health care environment that stresses the efficient delivery of care, this merger strengthens and aligns our two organizations to maximize our population health initiatives and increase access for everyone,” said Raymond Fredericks, JFK’s president & CEO. “Hackensack Meridian Health’s culture of caring is one that matches our values and principles sustained during JFK’s 50-year history,” he said.